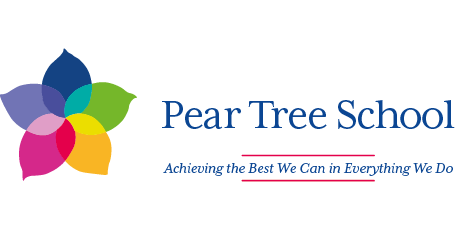 It’s been World of Work Week at Pear Tree School this week. There have been lots of different work based activities going on for Elm Tree Class, Oak Tree Class, Sixth Form and Compass Centre to take part in. All the pupils have thoroughly loved being able to try out different work activities including working at Morrison’s, working at Liverpool Lime St and Preston train stations, working at the library, helping Ian make birdhouses and making Christmas wreaths with Lynne. Fabulous! Everyone looks they are enjoying working !